Posted in: Radio Control, RPM. Tagged: RC, Upgrades. 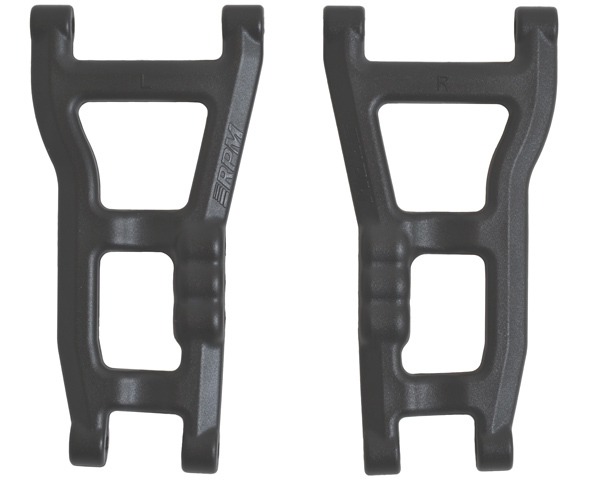 RPM have announced Rear A-Arms for the Traxxas Nitro Slash. Unlike the stock A-Arms which are used in many different applications, the RPM A-Arms a designed solely for the Nitro Slash, eliminating many different unused holes in the A-Arms which in turn creates durability.